For some, minimalist interiors equate to cold, boring, or bare living spaces. This could not be further from the truth. 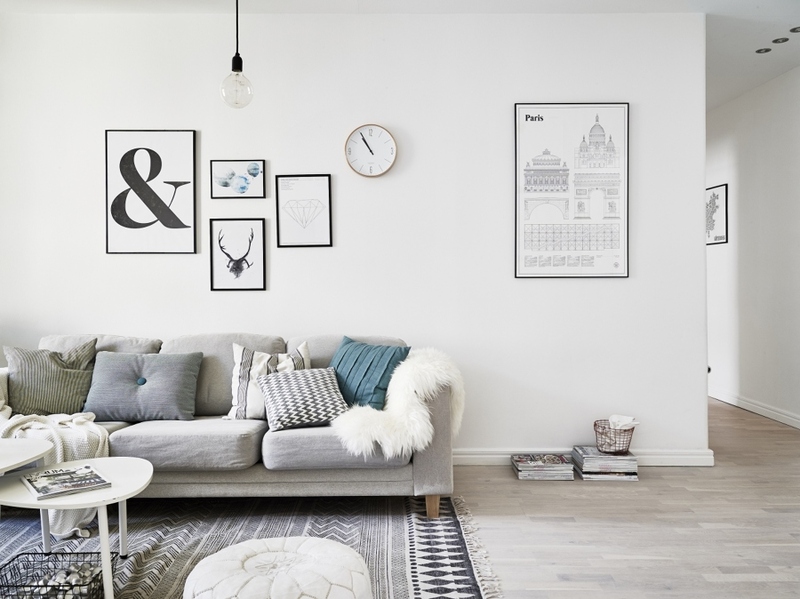 Minimalism is all about trimming the excess to create simple, functional, and effortlessly stylish apartment interior design. It’s about focusing on the essentials and omitting the unnecessary. 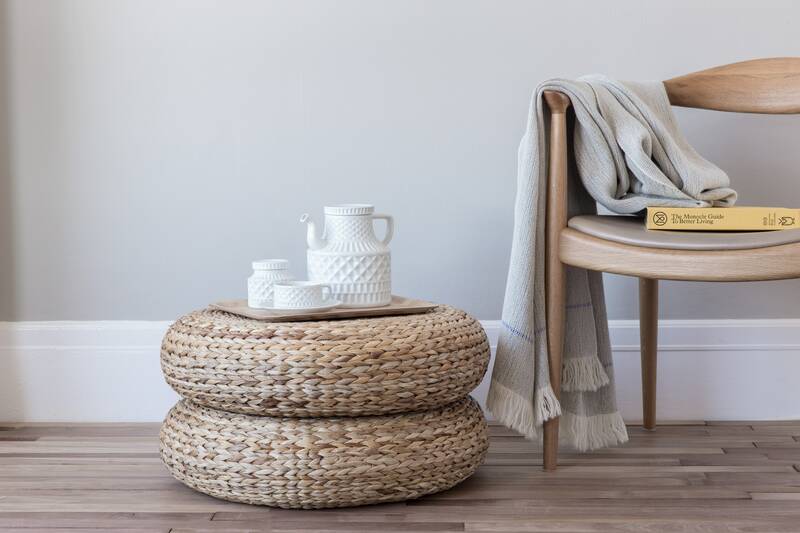 One thing to remember when styling a space is the balance; you need to put together the right mix of design elements to perfect that minimalist look. 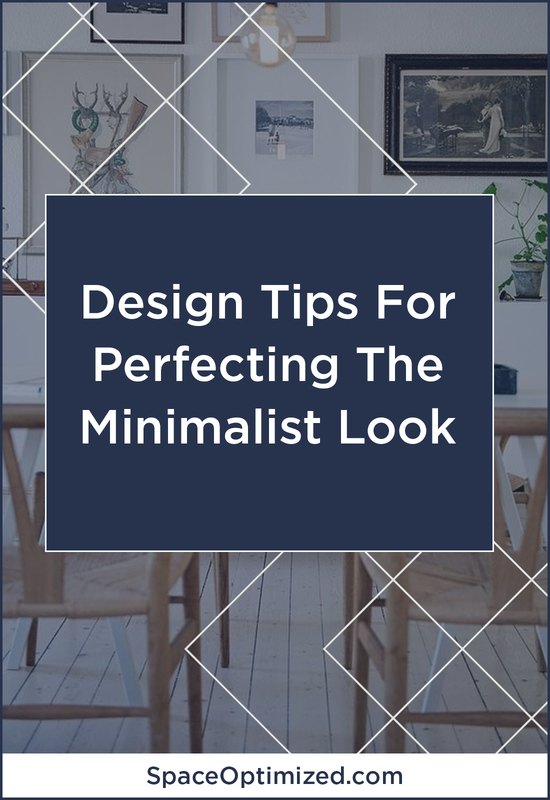 Perfecting the minimalist look starts with a deep understanding the basic design rules: balance, proportion, and harmony. To apply these design principles, start by looking around. The visual weight of your interiors must be balanced; no furnishings should be too big or too small for the size of the room. Remember, every object you use to decorate a space holds visual weight. Too much stuff will make a room appear frantic or busy, which is the opposite of the look you’re going for. 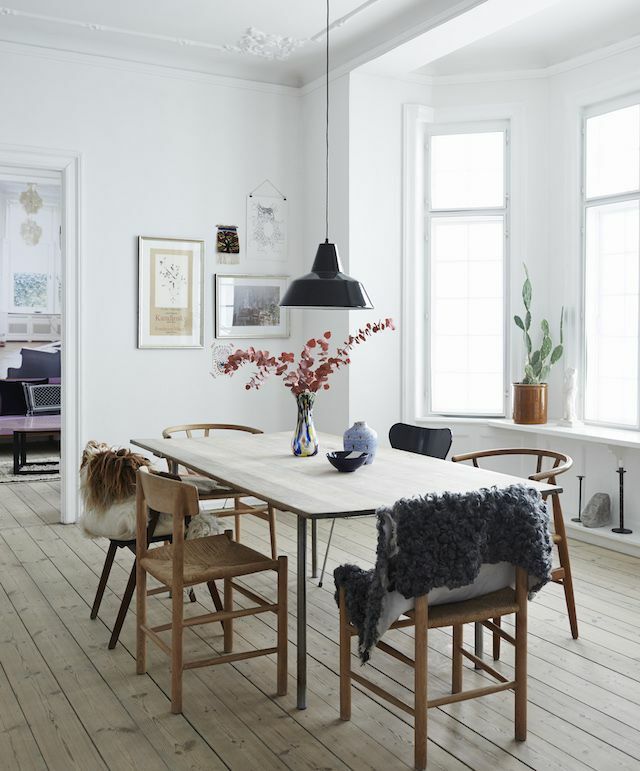 To build balanced interiors, check if the furnishings are sized just right for the room. Your furnishings should complement each other to create harmony in the space. You don’t have to spend a fortune on furniture sets to get the look right. Just choose pieces of furniture and décors that complement each other. It’s so easy to get carried away with home styling when you’re in the zone. However, if you are building simple spaces, do not waste precious floor space for items you don’t need. A focused space should be furnished with essential items. Instead of filling a small space with stuff you don’t need, invest on well-made pieces that will enhance the functionality of your home. Go for furniture that makes every square inch of space work harder. Don’t decorate your home for the sake of it, find useful, complementing furnishings that will optimize your living space. Yes, you’re going for the minimalist look but your interiors should have personality. 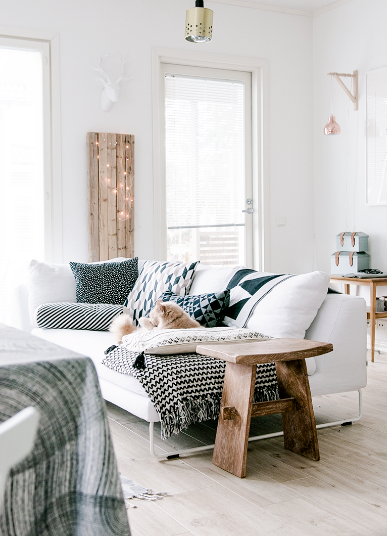 Your apartment interior design should never look lifeless, uninviting, or plain boring. Small touches add depth and character to a space. These design elements pull the entire look of the interiors together, creating a rich, cohesive design sans the clutter. When it comes to redecorating the interiors, the devil is in the details. The small details that most people don’t really pay much attention to at a glance, could make or break your apartment interior design. Infuse your own personality into every decor. 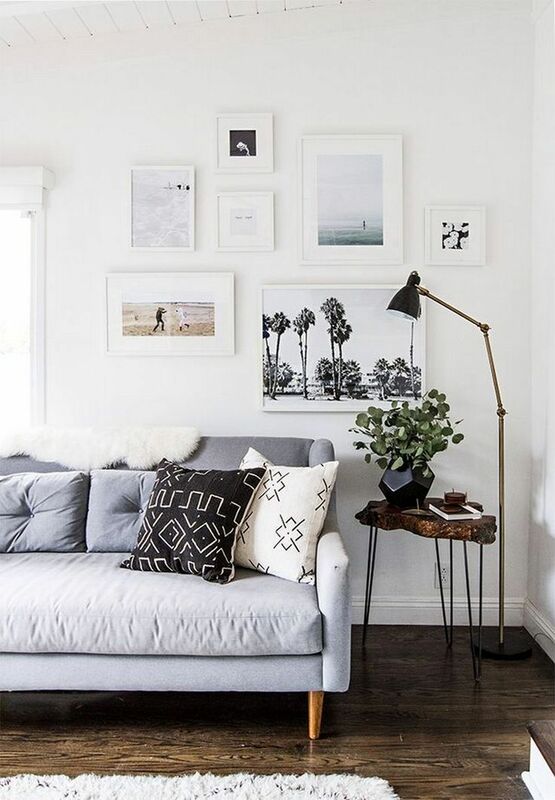 Don’t be afraid to experiment with statement pieces or accent decors to introduce texture to a simple room. That said, do not go overboard with the decors. 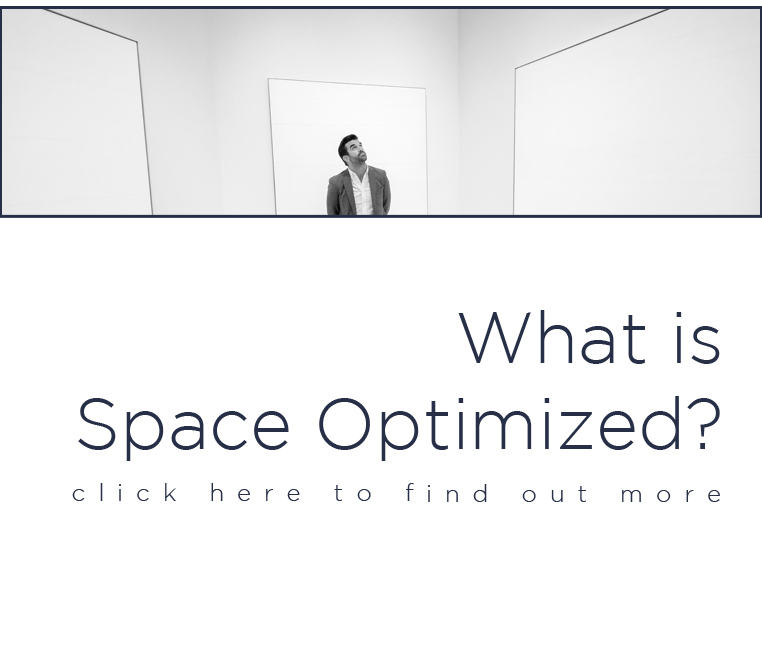 The concept of minimalism revolves around building a functional yet simple space. 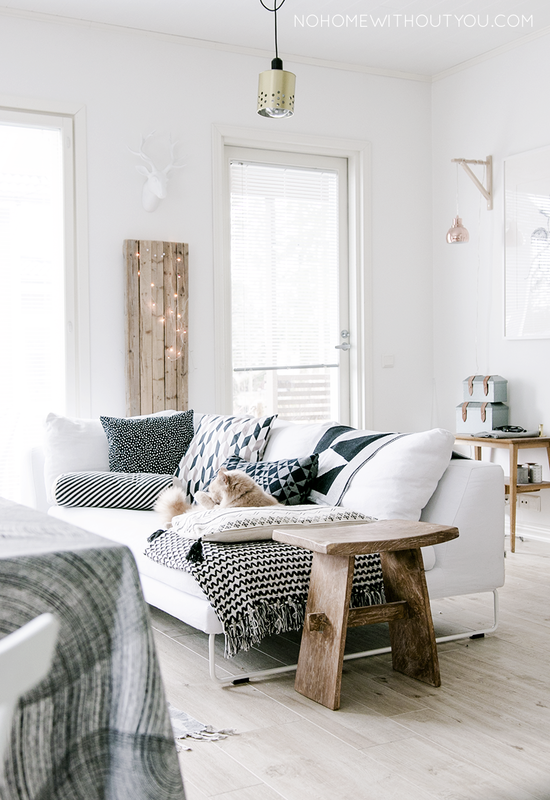 Want to add a touch of hygge to your apartment interior design? 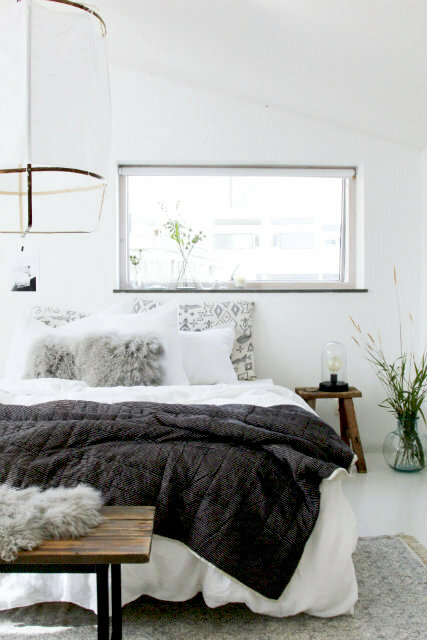 You simply cannot go wrong with neutrals, earth tones, and white spaces! While you can always stick to your favorite color scheme, simple spaces look their best when paired with calming colors. Neutrals and earth tones are not only easy on the eyes; they are the perfect base for a sophisticated, polished apartment interior design. Earth and neutral tones make a small room appear larger so these colors are great for microapartments or studio apartments. In addition, they add warmth to the interiors despite the minimal environment. Lighting is one of the most important yet often overlooked design elements that set the tone for minimalist spaces. When decorating a home, check out the main sources of natural light in the room. Use window treatments to control the amount of light that floods the space during the day. Dress up your space with decorative lighting fixtures to give your interiors a wonderful glow at night. 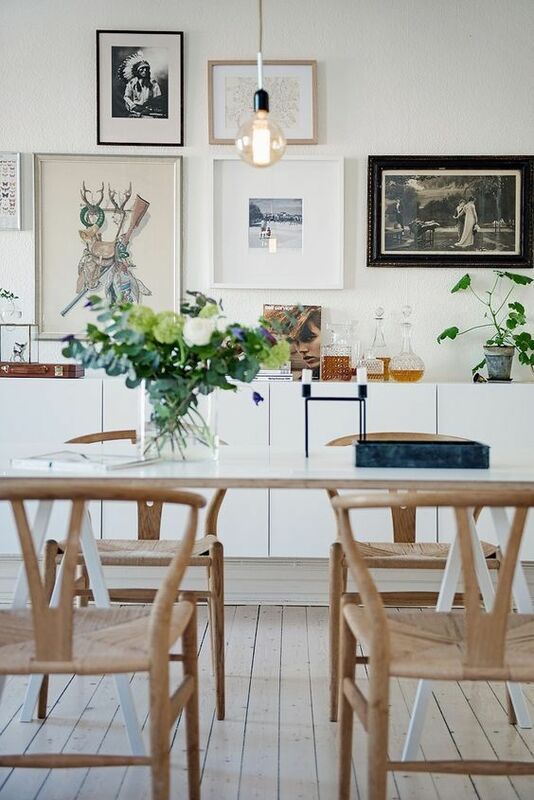 No need to fill every corner with lighting fixtures, a statement light fixture (or two!) 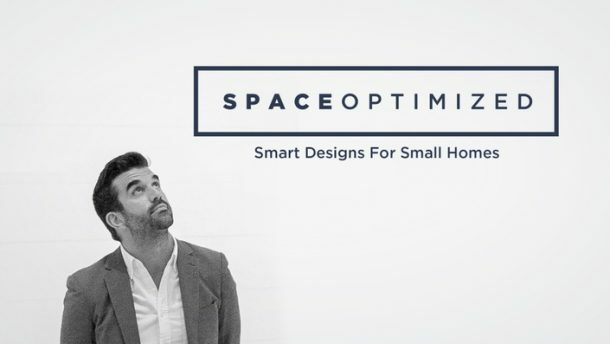 is all you need to stylize your space. Once you got the classic minimalist look right, stop adding too many stuff. Decide that less is, indeed, more. Focus on style elements that are necessary for creating a functional yet chic space and stick to it. 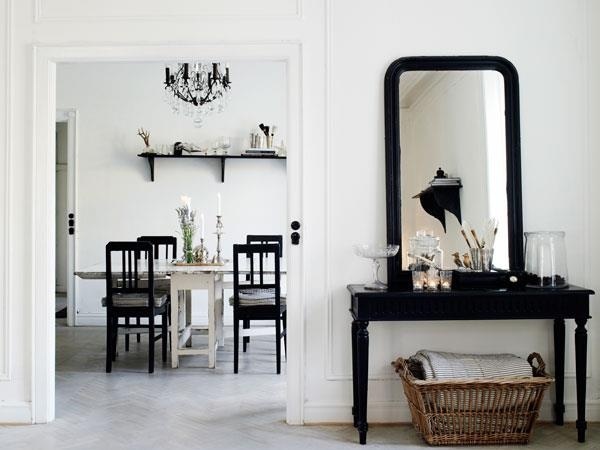 Opt for skinny or sleek pieces that do not take up much room. This goes especially for small spaces. Let the paired down design elements reflect your own personal style.